Resolutions are written statements about significant issues in nursing and public health that are important to the NSNA and their constituents. When a resolution is adopted it becomes the basis of the policies and actions of the association. Because of this, all resolutions should apply to student nurse associations nationwide, and fall within the purposes and functions stated in the NSNA Bylaws and mission. Resolutions are written by NSNA student members, including NSNA constituent state associations and school association, and only one may be submitted for consideration. If a resolution has been adopted within the past 5 years, it may not be resubmitted. Resolutions adopted from 5-10 years prior may be re-affirmed or updated. 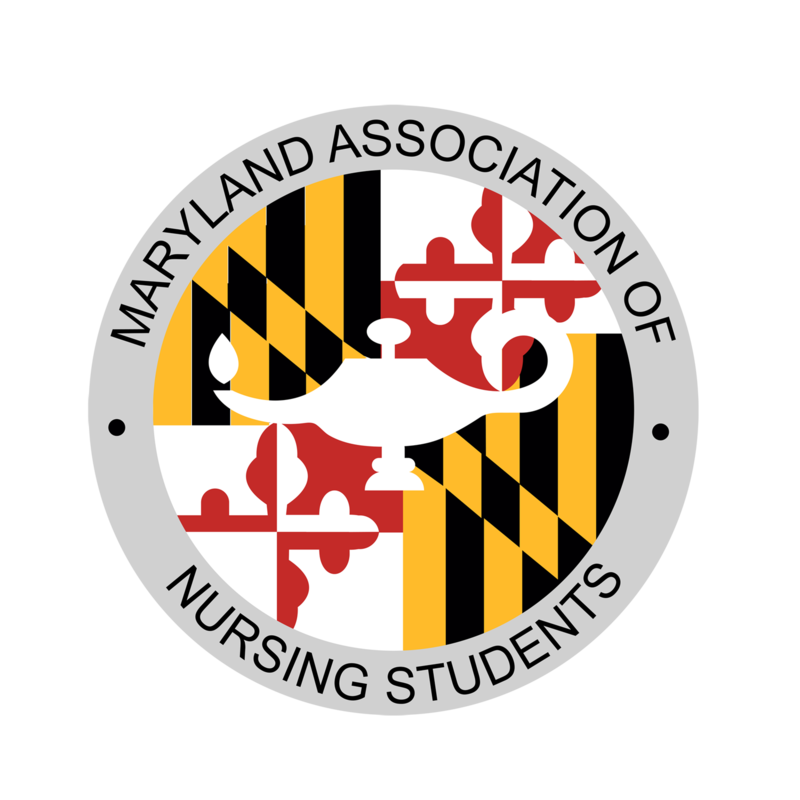 The proposed resolution will be debated and voted on by the House of Delegates at the NSNA Annual Convention. 2014 - In Support of Implementation and Education Regarding the "Baby-Friendly Hospital Initiative"
2012 - Increased Awareness of Student Athlete Concussion Prevention and Management Utilizing the Centers for Disease Control and Prevention (CDC) "Heads Up" Tool Kit and the "Concussion Signs and Symptoms Checklist"
For more information about resolutions and the submission process, please click here to be redirected to the NSNA website. If you have any additional questions, or are interested in joining the Resolutions Committee, please e-mail mansresolutions@gmail.com.